ObsCure II for PlayStation Portable. ObsCure II (PSP) bills itself as "the sequel to [an] acclaimed survival horror game" I'm only just reading about. 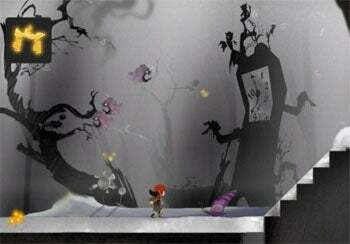 College goers, black flowers, bad trips, freaky creatures, and co-op play grace this PlayStation 2 port. Shame about the inauspicious title. Spore the Afterthought? Sort of. 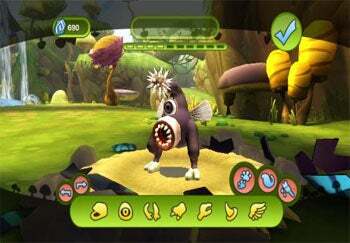 Spore Hero (Wii) is ostensibly a mix of Spore's creature creator, the Creepy & Cute parts pack, and the Galactic Adventures expansion, folded into Spore's self-reliant "Creature" stage and supplemented by the Wii's motion controls. You're left with slightly less to fiddle, but more to battle in one-on-one contests employing a combination fighting system that riffs off the game's procedural morphology. Think Poke-Spore--or Spor-e-mon. 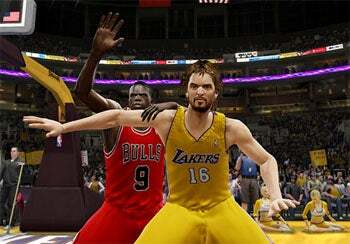 NBA Live 10 for Xbox 360, PS3, PSP, iPhone. NBA Live 10 (Xbox 360, PS3, PSP, iPhone) arrives with new team styles and playbooks, a test facility to practice your picks and hooks, and something called "Dynamic DNA," a performance tracking and stats collating tool. NBA 2K10 for PC, Xbox 360, PS3, PS2, PSP, Wii. Not to be outdone, arch-rival NBA 2K10 (PC, Xbox 360, PS3, PS2, PSP, Wii) counters with improvements to its "sim" style ball-play, including more realistic signature styles, new stamina and defensive mechanics, and something Live 10 odiously omits--a version for PC gamers. Operation Flashpoint: Dragon Rising for PC, Xbox 360, PS3. 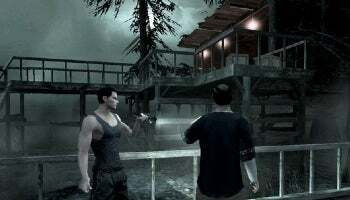 In theory, Operation Flashpoint: Dragon Rising (PC, Xbox 360, PS3) is the spiritual sequel to 2001's reality-skewed military shooter Cold War Crisis. 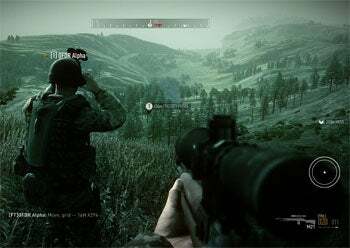 In actuality, the latter's design team (Bohemia Interactive) had nothing to do with it. Everything's up in the air, then, for Dragon Rising, which retains its predecessor's open-environment flavor and offers a fully modeled volcanic island in the Northern Pacific--contested by Russia and China--to play with. Remember the King's Field role-playing series? 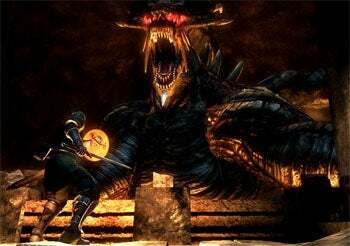 Demon's Souls (PS3) springs from the same Japanese design team and plays more like an action-RPG with the difficulty needle buried. I don't know much about the story, but the gameplay seems organized around randomly crafted levels and an intricate tactical melee/magic system that'll test your fingers along with the usual character stat-fiddling. Almost sounds like Square Enix's Vagrant Story with continuous-time combat. Lucidity for PC, Xbox 360. All I can say about Lucidity (PC, Xbox 360) is that the artwork caught my eye. That, and it's by the LucasArts team that "re-imagined" The Secret of Monkey Island. It's a puzzle platformer with 27 hand-drawn levels that describe the surreal childlike dreamscapes of a little girl named Sofi, and it'll be available through Steam or Xbox LIVE.